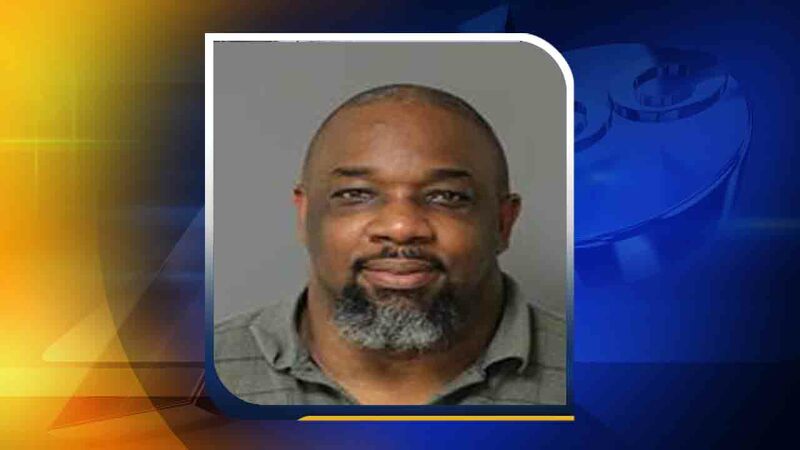 WAKE COUNTY (WTVD) -- A Wake County teacher has been suspended with pay after police said he assaulted his son at a basketball game. Officers said 48-year-old Jimmy Mallory beat his 14-year-old son during a basketball game at Flaherty Park Community Center last week. Arrest records show Mallory used his hands, feet, and teeth to harm the teen. Mallory is a second-grade teacher at Brentwood Magnet Elementary School. He was arrested on Jan. 16 and charged with misdemeanor child abuse. Mallory was booked into the Wake County Detention Center under a secured $1,000 bond.